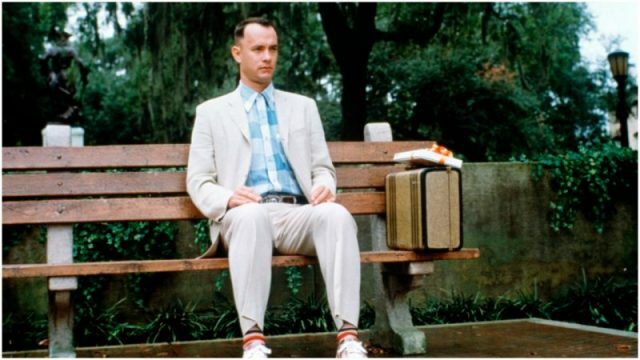 Forrest Gump, starring Tom Hanks, is one of the classic films of the last 30 years, a critical and popular favorite that earned more than $300 million worldwide and won six Oscar awards, including one for Best Picture. The film is being remade but not the usual Hollywood way. 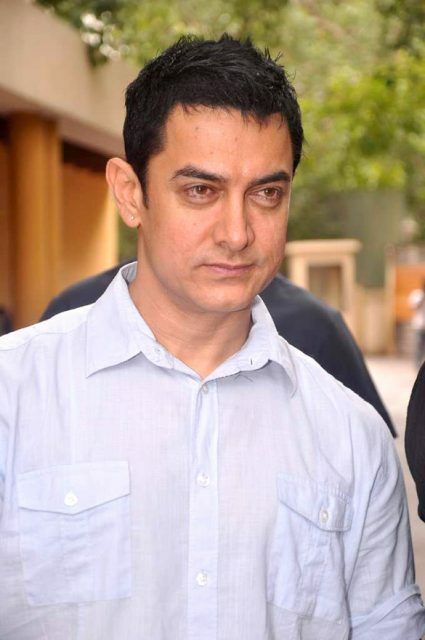 In March 2019 it was announced that Indian superstar Aamir Khan will star in a Bollywood remake of the film, in the Hindi language. It will be titled Lal Singh Chadha and directed by Advait Chandan, who was behind the actor’s 2017 musical drama Secret Superstar. Production will begin in October 2019, and the film is expected to be released in 2020. Official Bollywood remakes of Hollywood titles have become more popular. Prominent ones include 2017’s Saif Ali Khan-starring Chef, based on Jon Favreau’s original, and 2014’s Bang! Bang! toplined by Hrithik Roshan and Kaif, which was an adaptation of the Tom Cruise-Cameron Diaz film Knight and Day. Upcoming Bollywood remakes of Hollywood films include Kizie Aur Manny, which is a take on The Fault in Our Stars, and a planned version of the Keira Knightley-Mark Ruffalo 2014 musical drama Begin Again. In the original American film, the presidencies of Kennedy and Johnson and the events of Vietnam, Watergate, and other historical landmarks are seen through the perspective of an Alabama man with an IQ of 75. Hanks runs through childhood with his best and only friend Jenny, played by Robin Wright. His mother, played by Sally Field, teaches him the ways of life and leaves him to choose his destiny. 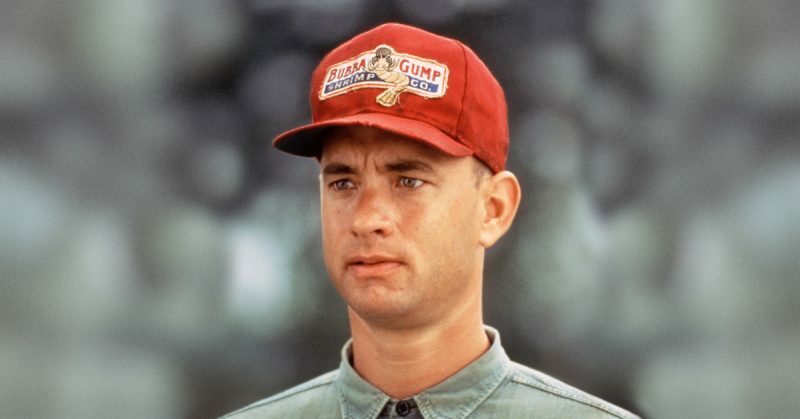 The film was based on a 1986 book of the same name, but it focuses on the first 11 chapters of the novel, before skipping to the end of the novel with the founding of Bubba Gump Shrimp Co. and Gump’s meeting the son he had with Jenny, the only woman he ever loved. 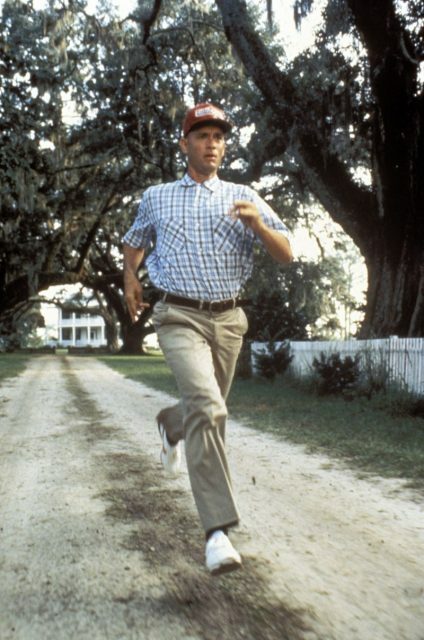 Bill Murray, John Travolta, and Chevy Chase all turned down the role of Forrest Gump. Hanks took it without a salary upfront but for percentage points. 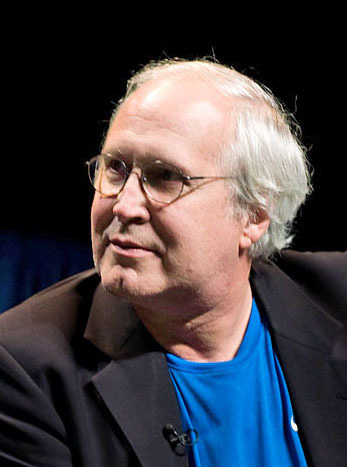 It’s been estimated that he made at least $40 million from starring in the movie. Hanks’ performance was widely praised by critics, even the one who found the film too sentimental. Tom Hanks may be the only actor who could have played the role, many agree.